Ever heard the phrase ‘the devil is in the details’? Even if you haven’t, you’ve probably experienced it yourself. 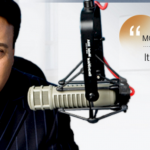 This phrase carries large degrees of truth in financing a rental property. When investing in real estate, everyone wants to earn the maximum returns for their hard-earned dollar but it’s easy to go wrong by failing to consider the most important details – like how to pick a real estate funding option that best aligns with your goals. But if you’re reading this, the good news is that you’re already researching and acquiring the right knowledge to make your best decision which at the end of the day, can make a huge difference on your returns. 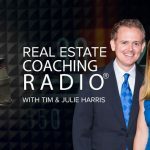 As always, there’s a good and bad to everything and since we’re a real estate investing company, we can at minimum help give you the facts to guide your decision. And that’s what you’ll be reading about next. 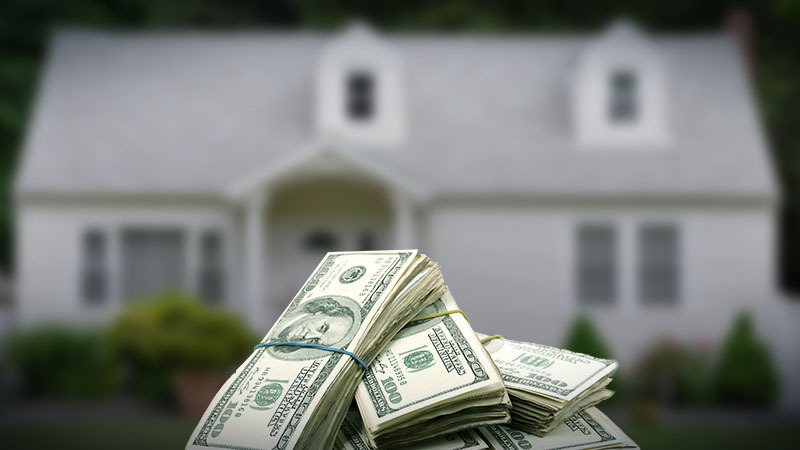 Using an all-cash approach means that you pay for your real estate investment outright. With an investment median sales price of $238K, you would pay this entire amount plus the cost of renovations, maintenance, and any additional expenses. Let’s go over the benefits and drawbacks to an all-cash approach. Stronger negotiating power, as sellers tend to prefer all-cash deals. Carries less risk, since you don’t have mortgage payments. For instance, if you paid in all-cash and have a month of vacancy, you won’t make money, but you also won’t (typically) lose money either, since you don’t have the cost of a mortgage looming over your finances. Lower overhead means more money in your pocket sooner. Since you don’t have a mortgage payment, you make higher returns from the start of your investment. Since you are paying the full price of the home all-at-once, many people simply cannot afford this type of funding. Even if you can afford it, that’s a large sum of money to tie up in a single investment. Spending such a large amount of cash on only one property limits your ability to diversify your portfolio and purchase multiple properties. Bottom line: cahs is always great but it can come with an opportunity cost. Even though you may get a great deal now on an investment property, it may tie you up in potential deals in the future. Taking out a loan means that you’re going to pay 20% to 25% for the down payment on your home, while the bank covers the rest. You will then have monthly payments that you will have to pay over a fixed period of time, depending on the requirements of your loan. Let’s consider this approach in more detail. 20% – 25% of the total cost of the rental property as a down payment, represents a much lower initial upfront investment than the all-cash option. 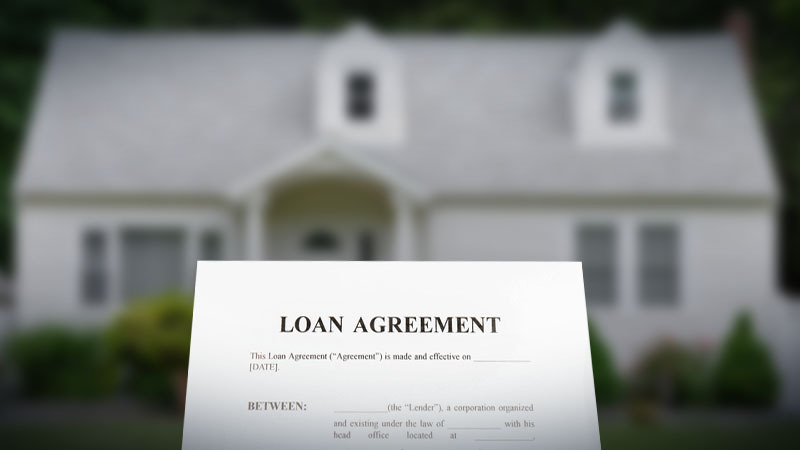 You have multiple lending options, like 15 or 30 years, jumbo loans, and more, so you can pick the right loan and company for your specific needs. Current interest rates are favorable (below thirty-year lows), which means you can gain more revenue from rental income, as less goes to your mortgage payment. 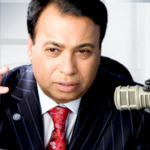 The expense of the mortgage, unfortunately, comes out of your returns, reducing the money you will net. In order to receive the full rental income, you will have to wait until you paid off your mortgage. This may take up to 30 years, which represents a more long-term approach to real estate investing. In short, a bank loan incurs more expenses than an all-cash approach, but if you don’t have all the cash on hand for a rental property or you simply want to invest in a bigger portfolio, consider applying for a loan. A bank loan remains the most popular way for financing a rental property. Although financing and cash are more popular ways to fund rental property investments, there are other, non-traditional routes that can be used to achieve the same goal. They include a SDIRA, IRA, and a 1031 exchange. A self-directed IRA (SDIRA) is another way to invest in rental property investments and grow your retirement savings. Basically, you are using the funds from an IRA account to set-up an SDIRA and buy property within these funds. When investing in a rental property through a SDIRA, you use the funds from your account, so you technically don’t need cash to buy new properties. This method of buying single or multi-family rental properties is appealing to many real estate investors. All of the income generated from your investment goes directly towards saving for your retirement. 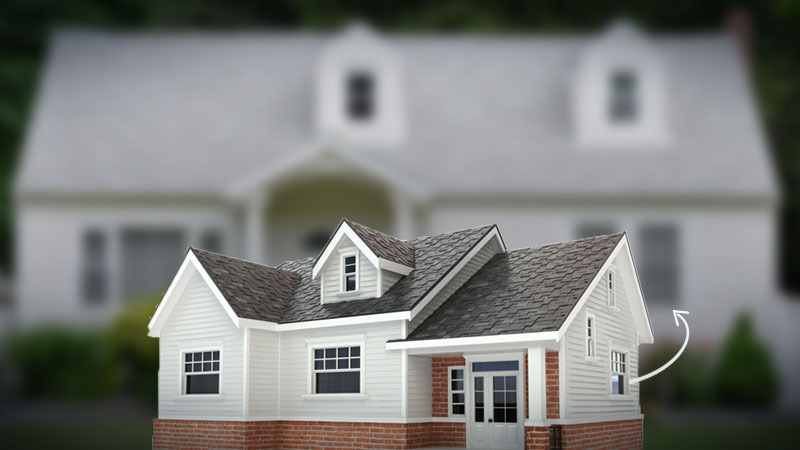 All profits from your rental property investment are required to stay within your IRA account, meaning that you won’t be able to spend your returns until you hit retirement age. 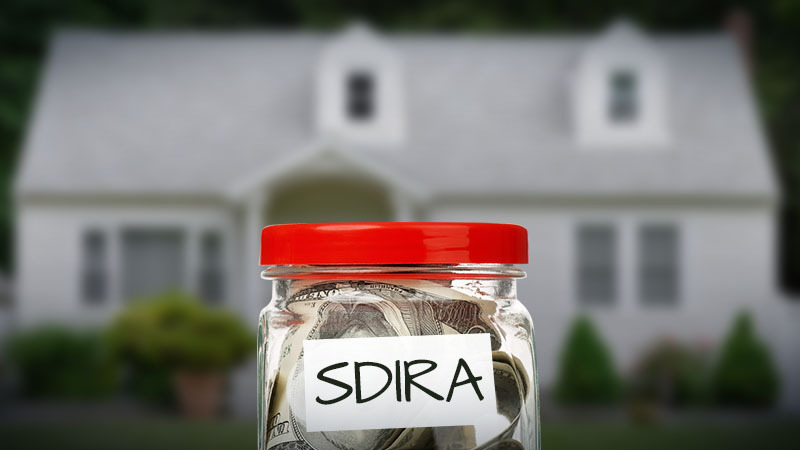 Investment expenses are paid directly from your SDIRA, so you must make sure you have enough funds in your account to cover additional real estate investment costs like renovation, maintenance, and repairs. A 1031 exchange represents a second alternative way to purchase an investment property. It allows you to essentially take the equity of one investment property and exchange it for new investment properties, tax-free. Investors can defer taxes on the sale of their investment properties. Potentially generate more income as you can build a larger portfolio by reinvesting your capital. If you don’t currently own an investment property, you can’t use this type of funding. A 1031 exchange comes with a strict timeframe (you only have 45 days to identify a property and 180 days to close – no exceptions). 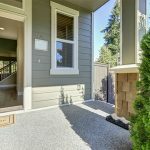 With the various rental property financing options available, you may want a firm answer on which one best aligns with your goals. Call HomeUnion® today at 888-276-0232 to schedule a free consultation and see what type of real estate funding is available for your specific situation.